This entry was posted in automatic language growth, language learning, speaking Thai, Thai language, Thai sounds, understanding spoken Thai and tagged ต, ร, differences between Thai and English, practice, second language acquisition, signs, Thai letters on 27 July 2015 by adamf2011. So, What Language Are We Speaking? 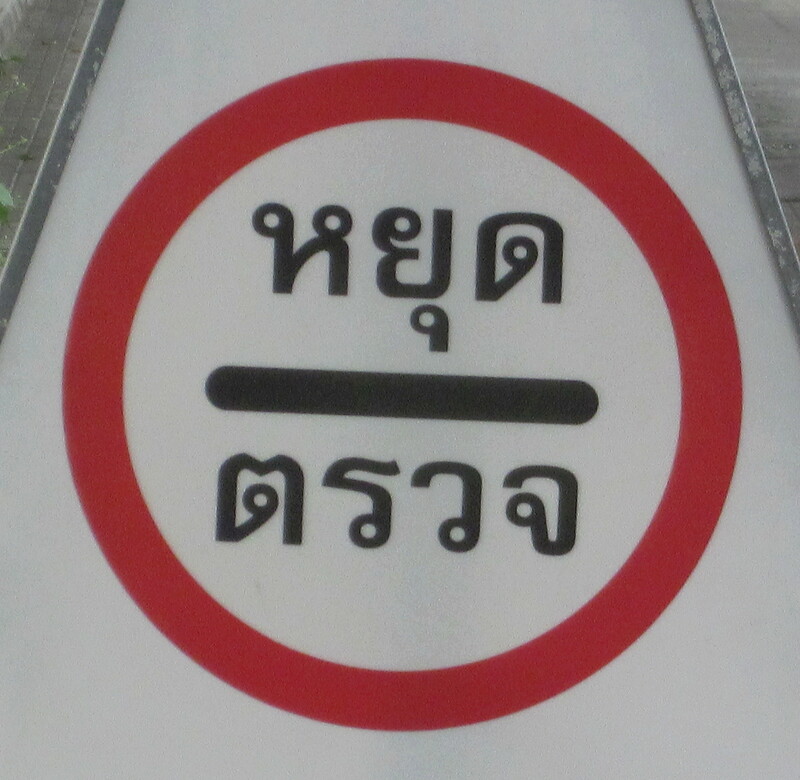 This entry was posted in English, language learning, mistakes, misunderstandings, speaking Thai, Thai language, understanding spoken Thai, words and tagged differences between Thai and English, final consonants, misspeaking, second language acquisition, sound of spoken English on 22 January 2014 by adamf2011. Knowing a Language: How Well Do You Know Your Native Language? This entry was posted in American University Alumni, automatic language growth, English, language learning, not understanding, speaking Thai, Thai language, Thai sounds, understanding spoken Thai and tagged differences between Thai and English, final consonants, second language acquisition, sound of spoken English, tones on 2 August 2013 by adamf2011.